Nose is most prominent part of face, it is symbol of pride, prestige and beauty. “Start with rhinoplasty and finish with eye surgery.” This is philosophy of Aone. Nose is positioned on center of face, it is most projected part of the face. Operation must be permanently safe. 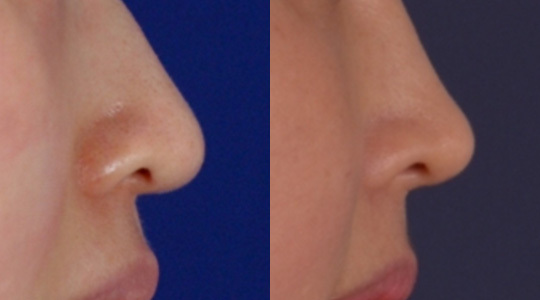 Most important part of rhinoplasty is nasal tip. Nasal tip takes 80% of surgical result. Natural height of nasal dorsum. to be considered with rhinoplasty. Rhinoplasty shouldn’t be performed when patient have saggy brow. Height of patients is related with height and length of nose. Subnasal point must be projected. 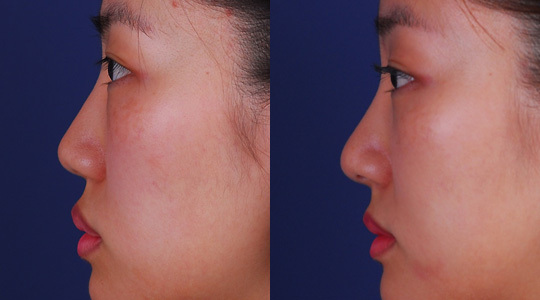 Forehead, chin, malar need to be considered with rhinoplasty. 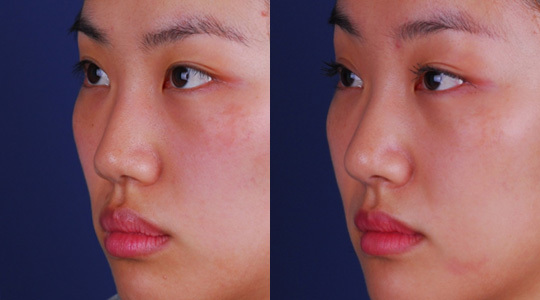 Rhinoplasty shouldn’t be performed when patient’s have saggy brow. 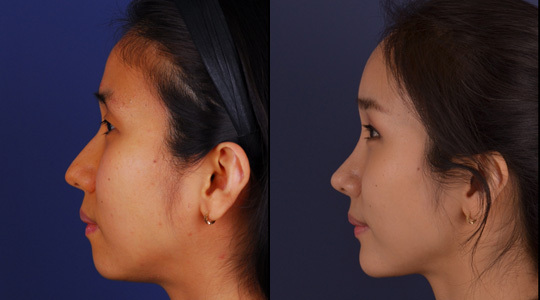 Recent look after rhinoplasty in Korea is very much like western people’s nose.